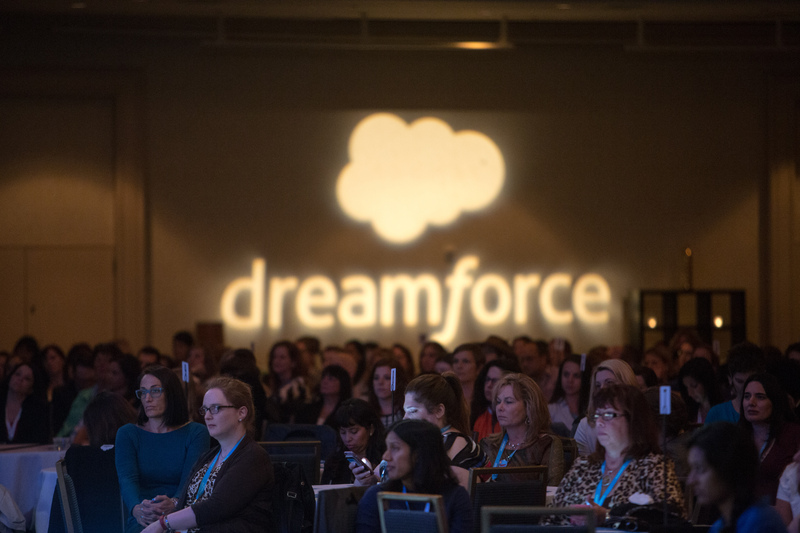 The Dreamforce '16 Agenda Builder is launching, and we want to give you a few insider tips on how to forge a fantastic trail. 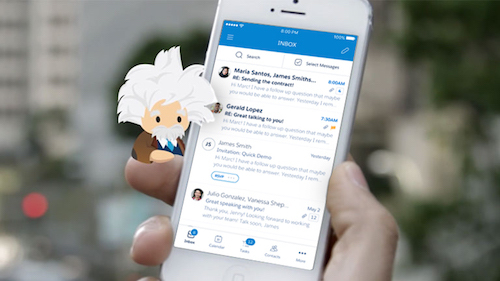 Agenda Builder is your first step in becoming a Trailblazer; use it to unlock the doors of Dreamforce and gain access to all the wonders we have to offer. Below are the secrets to finding and booking the best content of our 1,600+ sessions, 400+ theaters, 100+ hours of hands-on training, 75 Circles of Success, and 25 workshops. 1. Filters are your friends — use them wisely! We have 16 industries, 18 roles, 25 products, 26 themes, and 3 levels for you to select and filter on. We suggest that you begin with your role, as this will help you find the sessions best suited for you. Then layer on those products and themes that you’re interested in. Don’t forget to search on Industry as our Industry team has an incredible lineup of sessions and Customer Theater presentations. 2. Balance is key. Dreamforce is a four day conference — balance your schedule so that you have time to enjoy all that it has to offer. What makes Dreamforce so amazing is all the unexpected treats that we have in store for you, so make sure you have time to enjoy them all. Only book three or four sessions per day so that you have time to go with the flow and enjoy those micro moments that continually pop up all over San Francisco. 4. Take some time, do your homework. We have more repeats this year than ever before so make sure your locate those while building your agenda. 5. Forge your path with Trail Maps. New this year are Trail Maps, we will have a Trail Map for each of the roles and Industries. Use the Trail Maps when they are published for help in selecting sessions—these are great tools that will help reduce the amount of sessions you are thinking about scheduling. A Trail Map will list suggested sessions, keynotes, zones and other activities and places that you should check out. Trail Maps will go live shortly after Agenda Builder does! 6. Dreamtalks! We have a great new series of 25 minute sessions called Dreamtalks. Most take place on Tuesday, you can find the amazing list of speakers on dreamforce.com and in Agenda Builder. 7. Walk-Ins 101. Don’t forget that we block 25% of all seats (except for HoTs and a few workshops) for walk-ins so you should almost always be able to get into any sessions that you can’t reserve a seat. 8. Take it To Chatter. Use Chatter to talk to our session owners. Chatter is enabled in every session record so ask questions, request a copy of the presentation, and begin a dialogue with our session owners. We want you to go see something that has nothing to do with your job or industry. We have 50 sessions in our Emerging Trends theme on IoT, AI, Machine Learning, Storytelling, and Science Fiction. 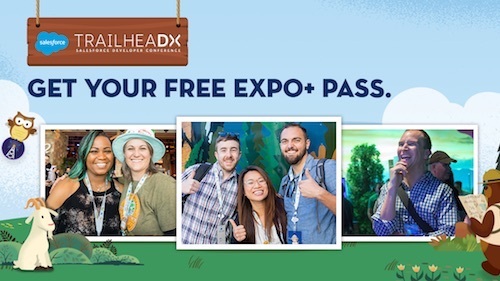 If you are not a Developer, go to the Trailhead Zone, if you are not a Marketer, go to the Marketing Zone. 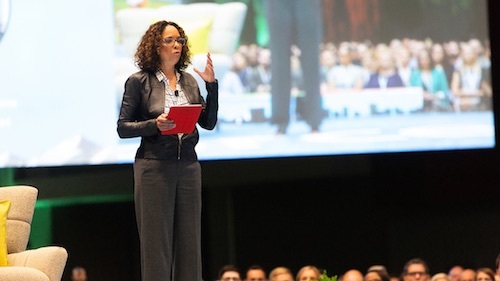 These all add to the incredible, crazy, intense, unpredictable experience that is Dreamforce. On behalf of our 4000+ speakers, session owners, and content leaders, we wish you a wonderful Dreamforce. And remember, your journey begins with a single click! Check out our handy Agenda Builder Guide.